New Delhi: In a major development, the Indian Air Force on Monday released radar images to negate Pakistan’s claims that it did not lose a US-manufactured F-16 fighter jet in the Feb 27 air-fight. The Indian Air Force further said that they have evidence available to establish that Pakistan Air Force had lost one F-16 in the air action. “We have more credible evidence that is clearly indicative of fact that Pakistan has lost one F-16 however due to security and confidentiality concerns we are restricting the information being shared in the public domain,” Indian Air Vice Marshal RGK Kapoor told a press conference on Monday. Indian Air Force on Friday had said it had proof of shooting down a Pakistani F-16 aircraft in February, refuting claims made otherwise in a US journal report. 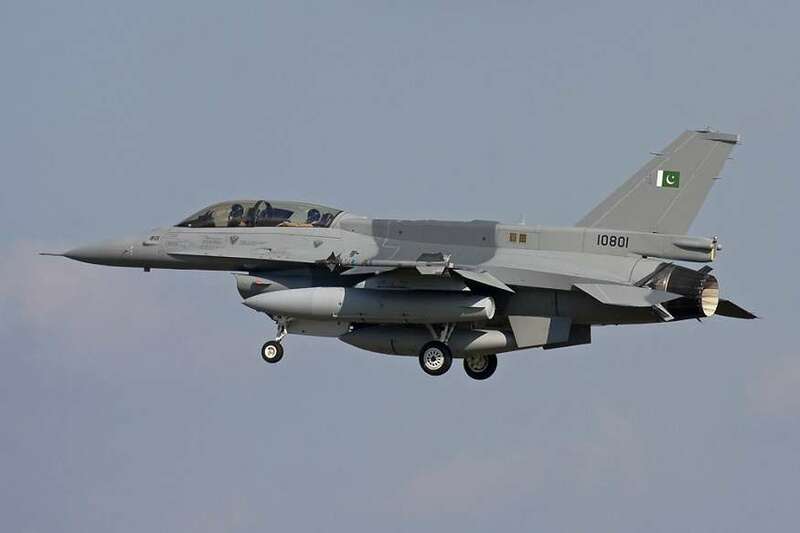 “A US count of Pakistan’s F-16 fleet has found that all the jets are present and accounted for, a direct contradiction to India’s claim that it shot down one of the fighter jets during a February clash,” the report said.